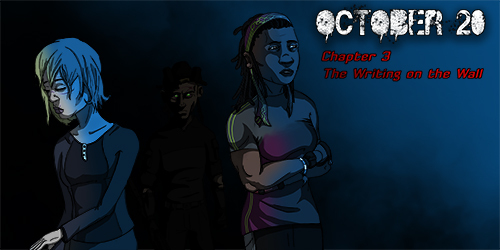 Spiderforest Comic of the Week promos: Week 4 edition! Check ’em out! 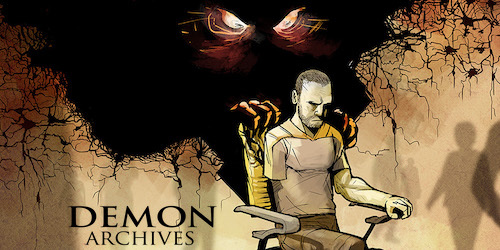 Demon Archives by Dan Sharp- As Captain of the Keleres, Tenzin Dorje led his team to defend the people of Minerva from raiders and rival factions. But when a new enemy destroys the Keleres and seriously wounds Tenzin, he’ll have to face his personal demons to restore peace to the region. 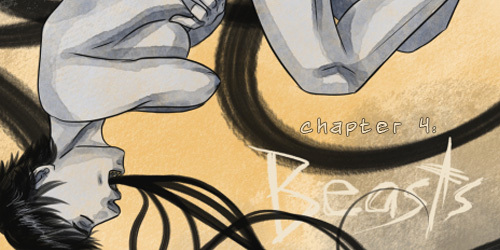 Arbalest by L. Potyondy-Edens – A reluctant monster with six months to live learns to transcend her role in an isolated, fearful village.